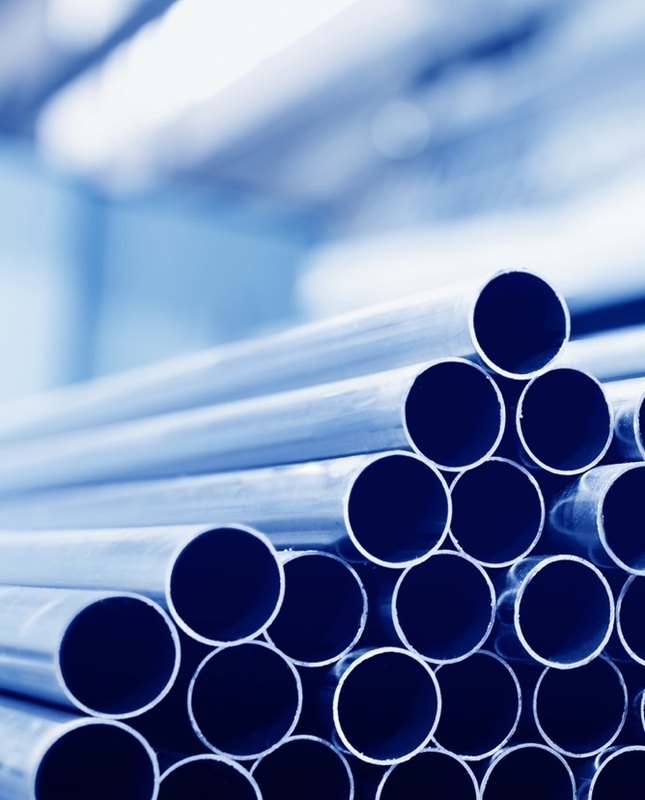 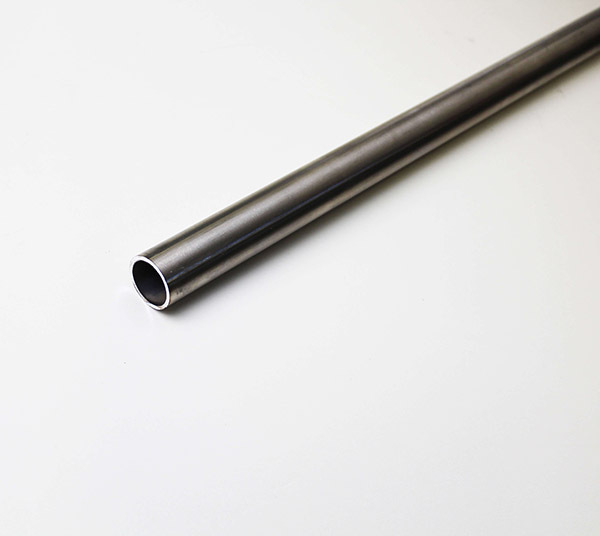 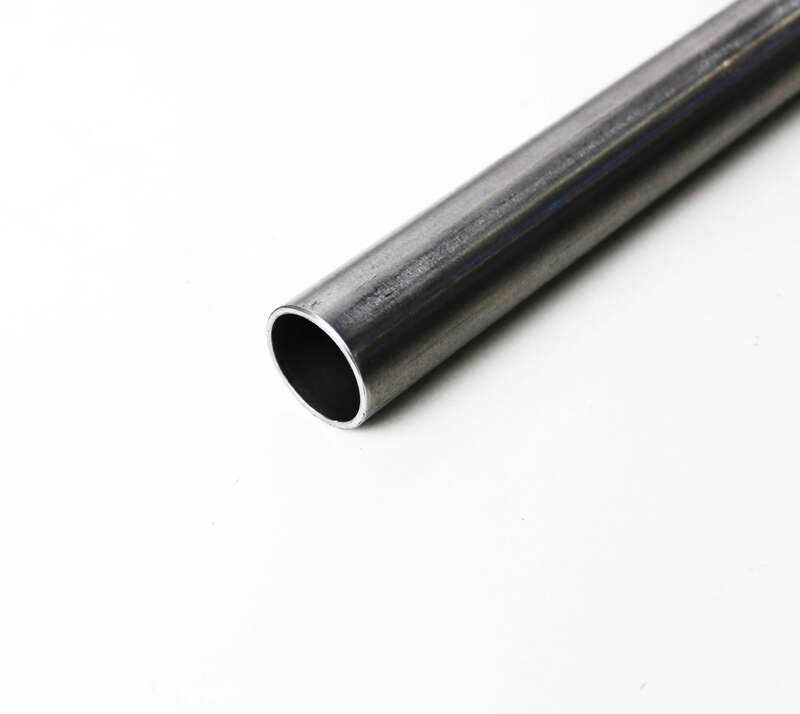 As a market leader in tubing products, TW Metals stocks a wide variety of metals, grades, shapes, and specifications. 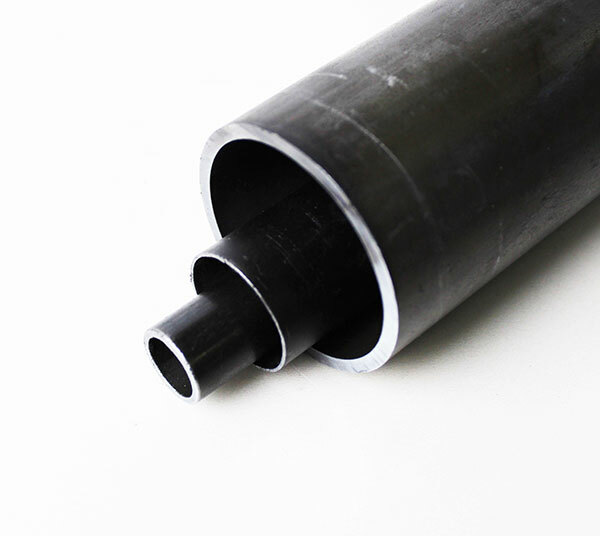 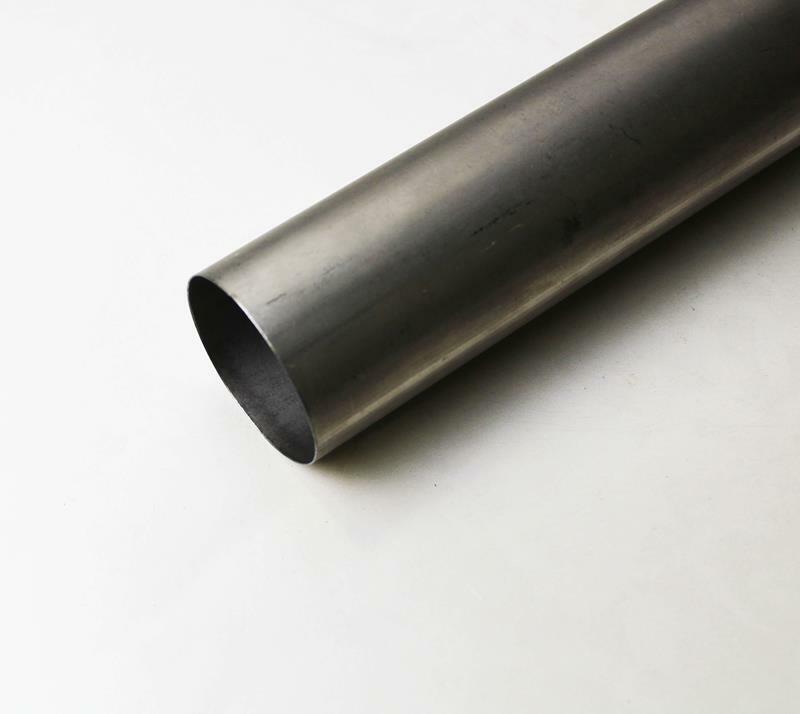 Whether shopping for commercial or aerospace tube, you can be assured to find a wide range of sizes and assortment of grades. 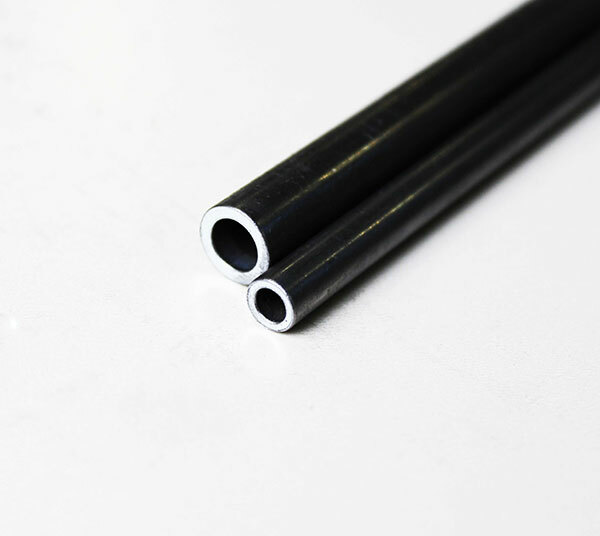 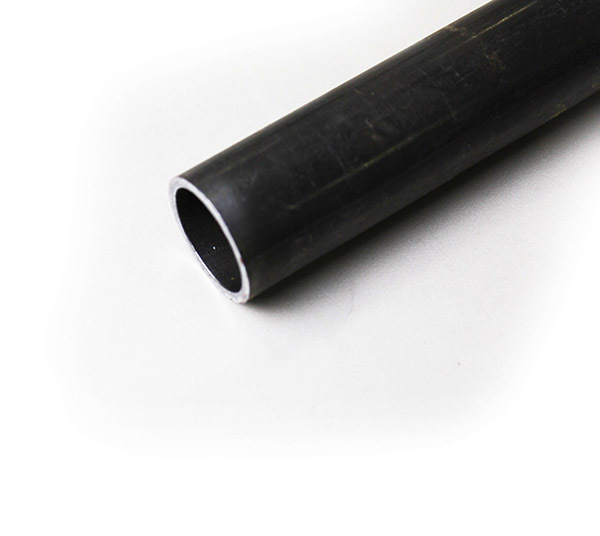 Our extensive tube inventory not only covers standard industry sizes, but also those hard to find sizes. 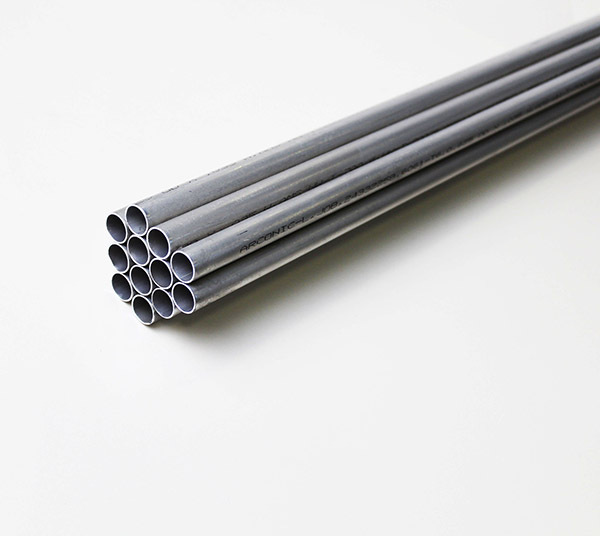 Inventories: include product from various manufacturing methods including but not limited to seamless, welded, extruded, structural, hot finished, cold drawn, etc.